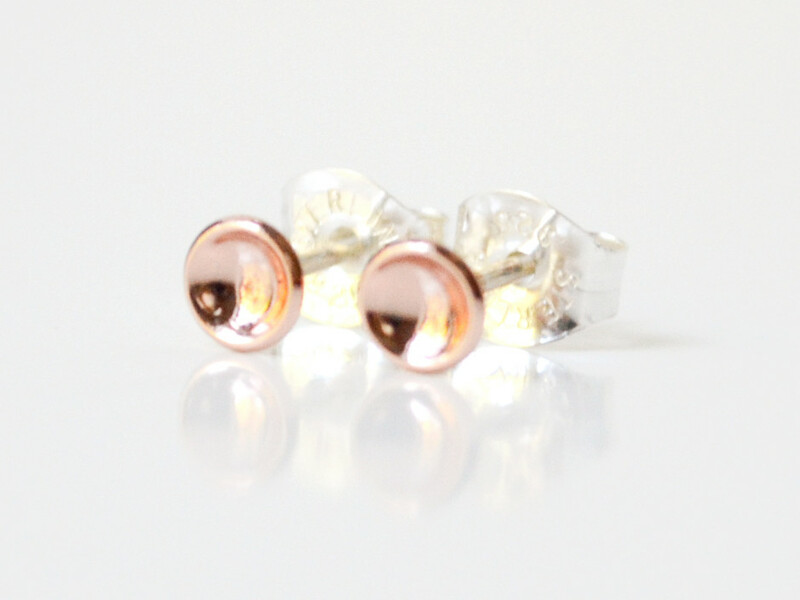 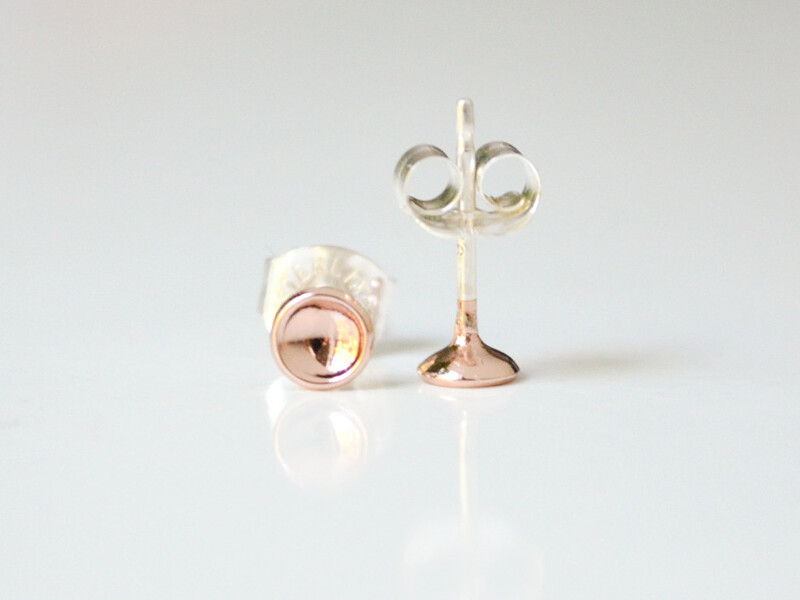 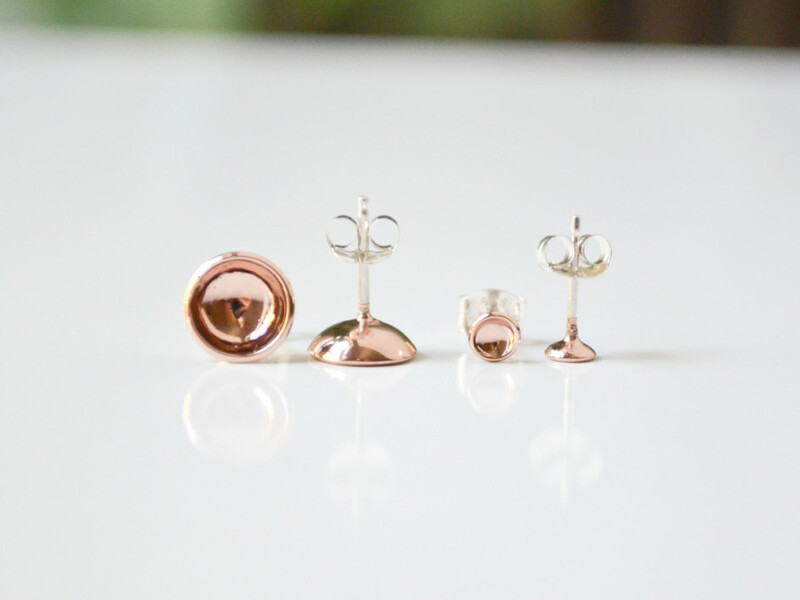 A cool pair of rose gold hemisphere earrings. 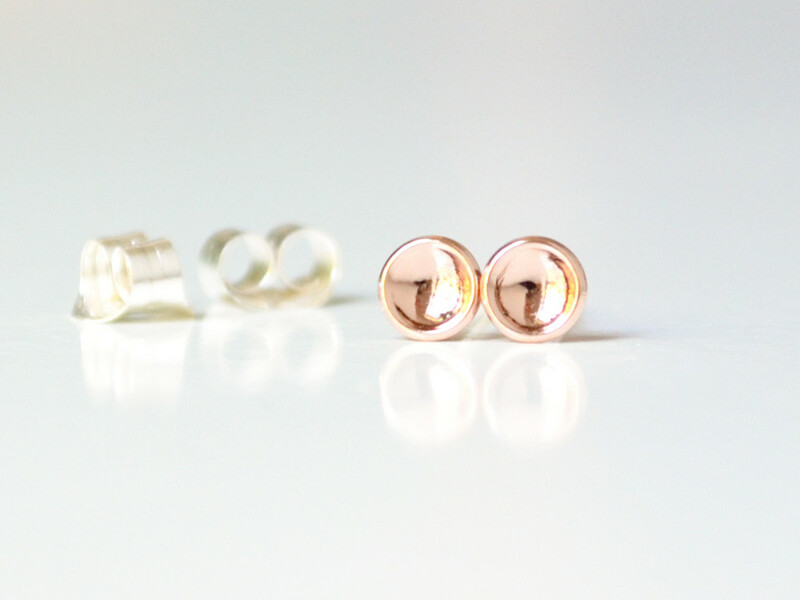 Slightly domed circles. 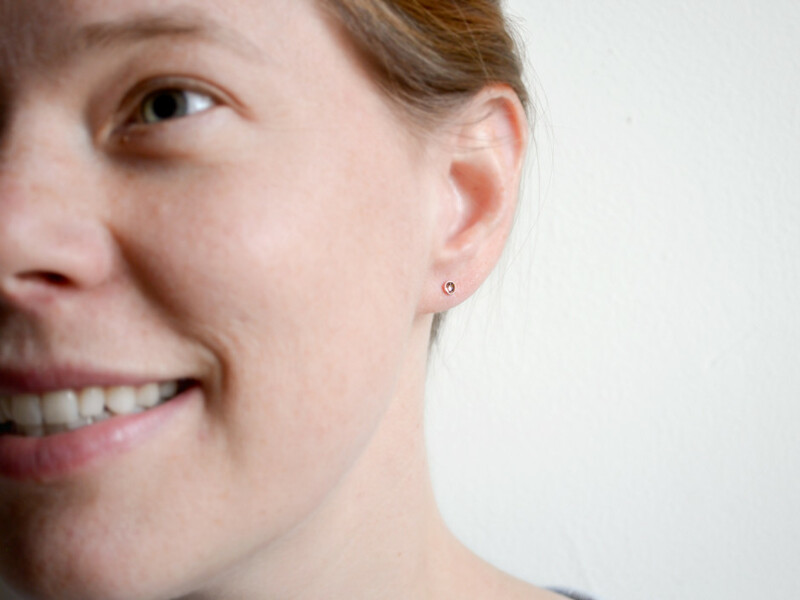 Perfect as second hole earrings too! 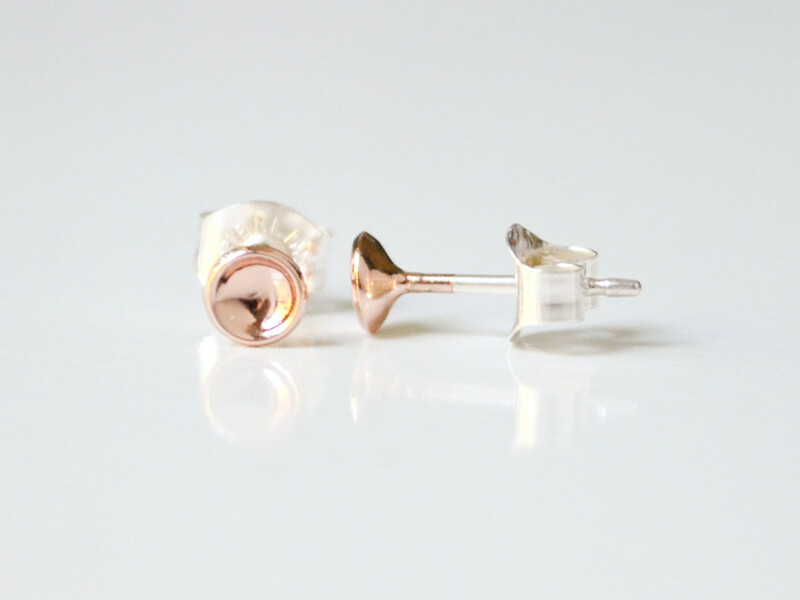 *Hemispheres are plated in rose gold.